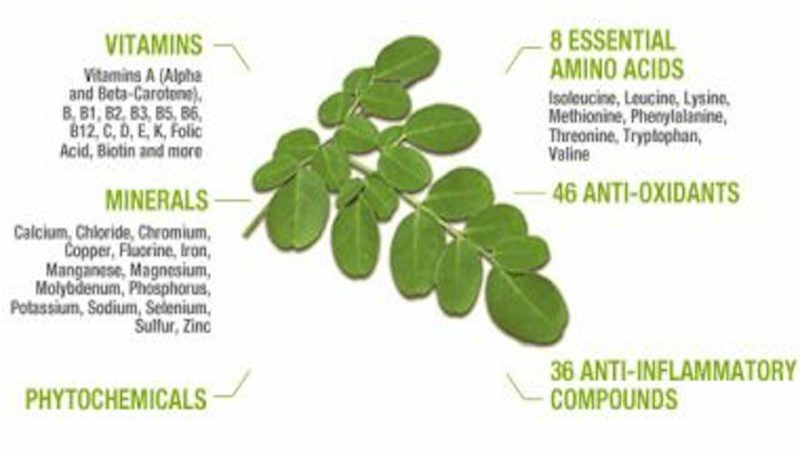 The amazing benefits of Moringa leaves can not be surpassed. Introduced to me at Bollywood Veggies I have been going crazy over this peppery but oh so packed with goodness leaves. I was told the only 8 little leaves gives enough iron for a pregnant lady per day. For Cancer survivors it is a great way to detoxify your body as it has detoxification properties. If you are wanting to loose weight this little leaf can help you to suppress your appetite. It also strengthens the immune so you can fight off against all sorts of illnesses. We find our sources at Mustafa’s in Singapore, but if you have a garden you may want to grow your own tree or bush. Here is a blog I really like that explains about Moringa Even further.